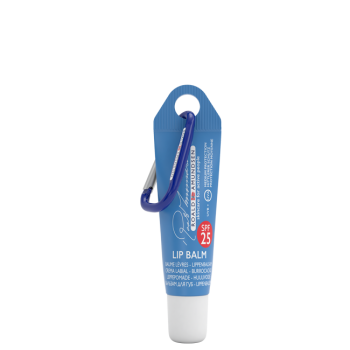 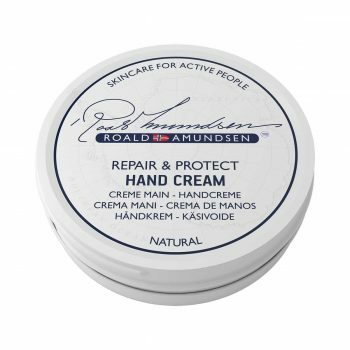 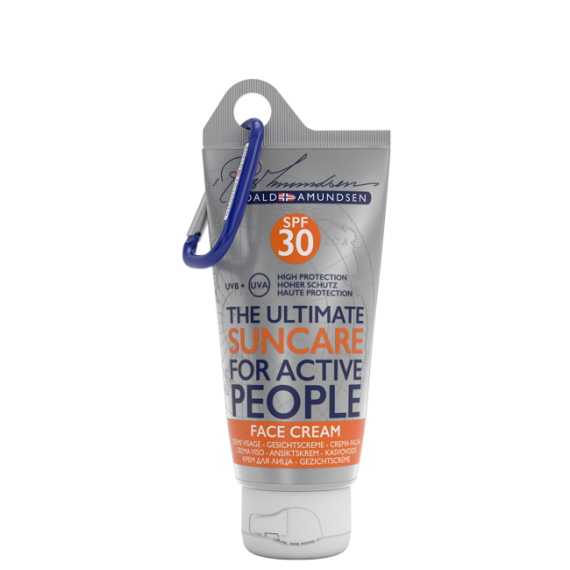 Roald Amundsen Face Cream SPF 30 is a sun cream with high UVA and UVB protection. It is water and sweat resistant, as well as being a Reef Safe product. 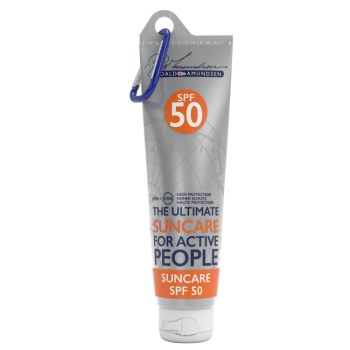 The cream is non greasy, easy to apply and leaves your skin soft and smooth. 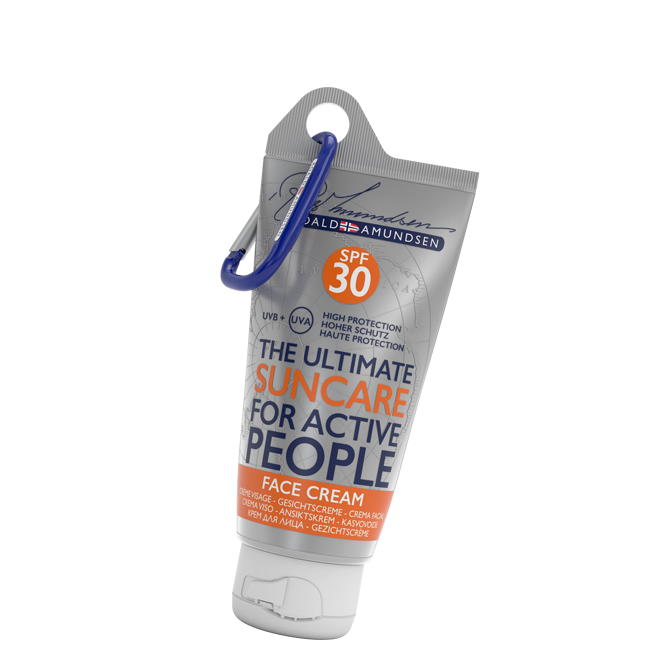 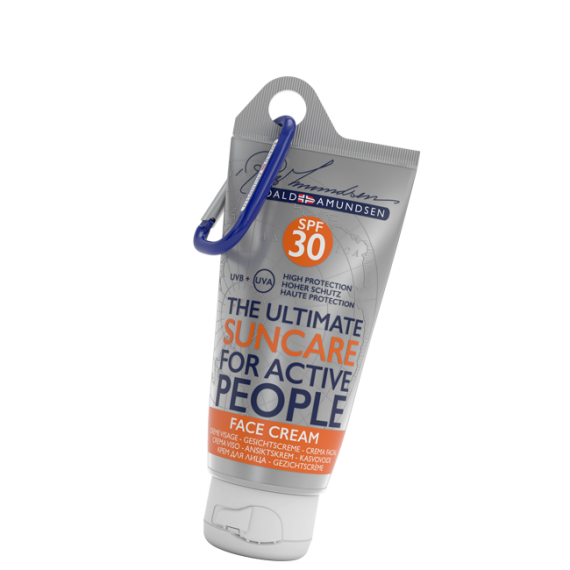 Roald Amundsen Suncare Face Cream SPF 30 is a sun cream with High UVA and UVB protection. 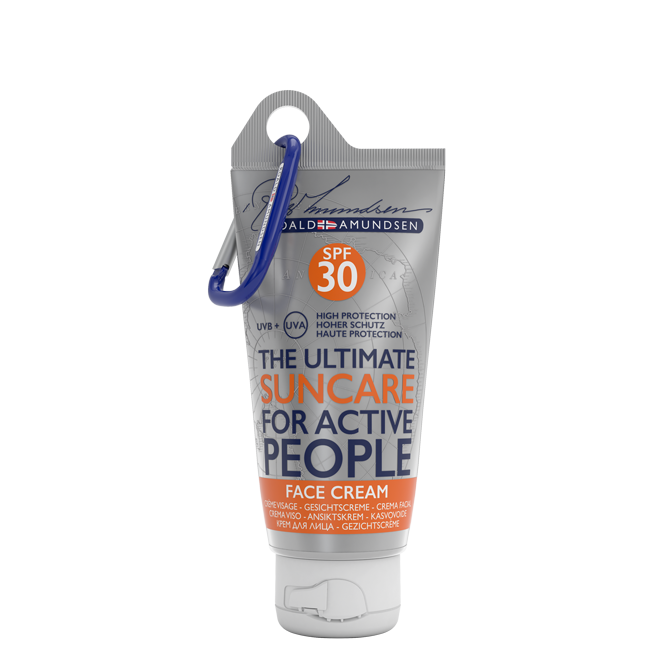 It is water and sweat resistant, as well as being a Reef Safe product. 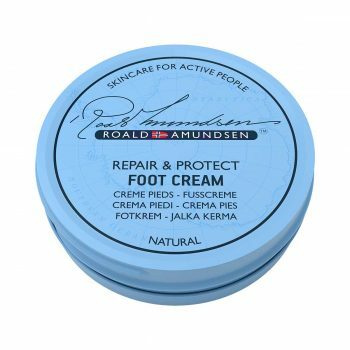 The cream is non greasy, easy to apply and leaves your skin soft and smooth.